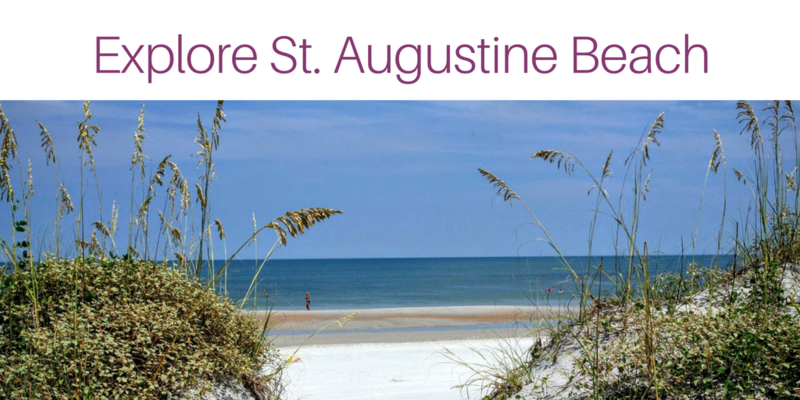 Neighborhoods of St. Augustine Beach: St Augustine Beach is a desirable beachside community located on Anastasia Island and just minutes from historic St. Augustine. Fluffy white clouds entice daydreamers to linger a bit longer while the gulls dodge the surf and beach dwellers stroll along the shore while the lighthouse sits majestically on Anastasia Island as a beacon of safety. Find your St. Augustine Beach dream home today! Marsh Creek - Anastasia Island's only gated golf community. Sea Colony - Anastasia Island's only gated oceanfront luxury community. Sea Grove - Traditional style homes and condos (see below) in a natural setting with a town center hub. Ocean Palms - Gated community of single family homes nestled among natural preserves. Anastasia Dunes - Gated community with traditional style homes along tree lined winding streets. Magnolia Dunes - Great location on the island. Single family homes in a quiet setting. Ocean Trace - Great location within walking distance of the beach. Ocean Trace is a gated community. Ocean Cay - Community of new single family homes. 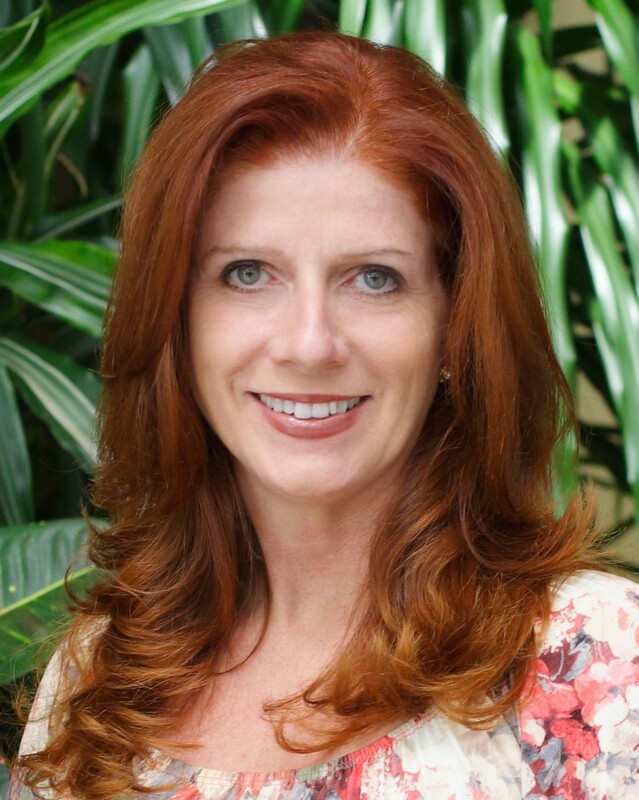 Condos in St. Augustine Beach: Thinking of buying a St. Augustine Beach condo? Colony Reef Club - Oceanfront condo community with many amenities. Ocean Gallery - Oceanfront condo community; popular for rental investments. Atlantic East - Oceanfront condo community with larger sized units. Direct oceanfront units have tremendous views! SeaGrove Condos - Located on Anastasia Island with Key West styling the neighborhood of SeaGrove offers a Florida lifestyle of luxury near the beach. Estuaries - Condos on Anastasia Island near SR 206 and Frank Butler Park. See more condo communities in St. Augustine.